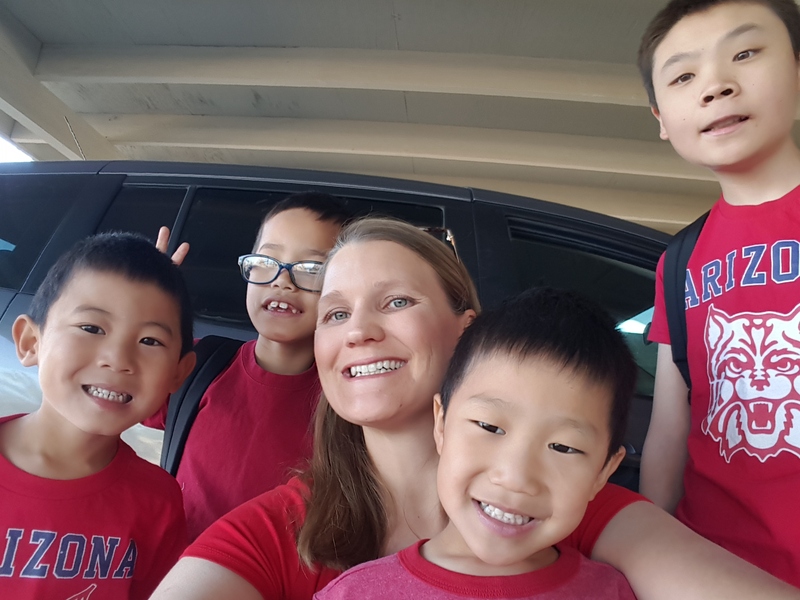 Our family is unique, in that I have PKU as well as our four adopted sons. With no guarantee of insurance coverage, I fear that my children will one day be forced into a situation similar to that they were born into: their birth families lived in a country where medical care was not affordable and they had to abandon their children, hoping they could be raised under better conditions. One son was not treated for his medical condition for the first 13+ years of his life in his birth country. The result: impaired cognitive function (much of it is irreversible). Responding to how our family would be impacted by medical nutrition coverage goes far beyond finances. For me as an individual with PKU, guaranteed coverage for medical nutrition would mean confidence that I can always be healthy. I will never need to choose between my health and my family’s well being. I will not need to postpone retirement so that I can afford to drink and eat my medical food. It means that as a mother, I will have peace of mind. 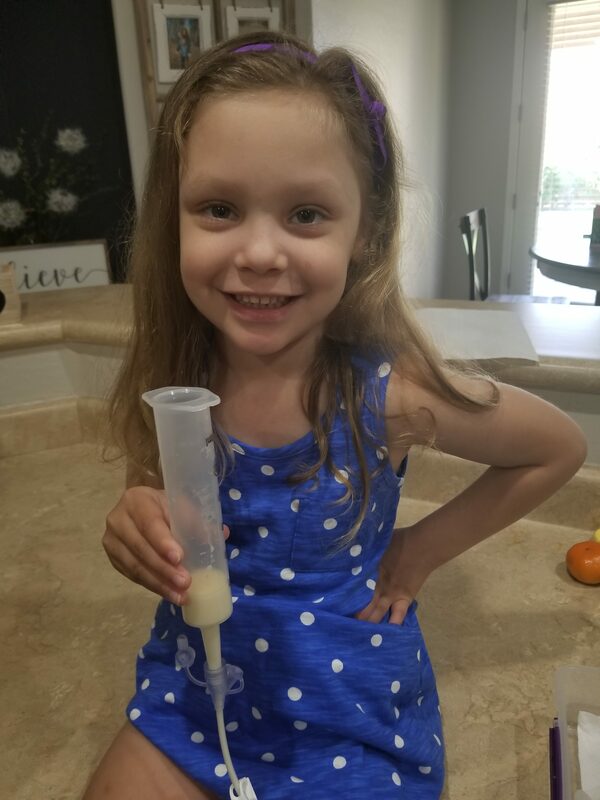 I will not need to worry about my children having to choose a job, an employer, a state to reside in, possibly even a spouse, based on the medical insurance connected to such options, as some states, insurance companies, insurance plans cover PKU medical foods while others cover none. With no limitations on coverage, my children have the potential to live fulfilling, impactful lives well into adulthood. On the other hand, without proper treatment, they may find themselves unable to maintain a job, meet a mortgage/rent payment, unable to handle the responsibilities of a marriage/family, find it difficult to navigate a daily schedule or maintain a car/understand a bus schedule. I adopted my sons out of a world like this and I have shed many tears these past several months, worrying that I may have brought them into a world where that may once again be a reality. Formula is supposed to have been covered all along with Tricare, food has usually been denied. As recently as February of 2018, Tricare has denied even the medical formula though.